Turkey’s Prime Minister Binali Yildirim says the Gaza blockade has been “largely lifted” via a Turkish-Israeli peace agreement. The first ship with aid to the area is set to depart later this week, he added. 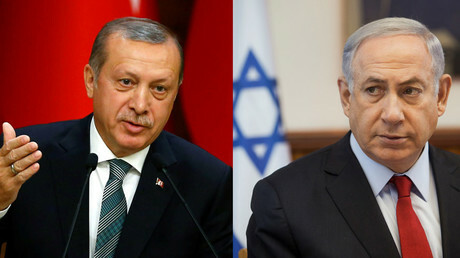 Early reports that Israel and Turkey reached an agreement to normalize ties emerged on Sunday. The deal will put an end to the rift over the Israeli Navy’s killing of nine Turkish citizens during a Gaza flotilla raid in 2010. BREAKING: Turkish premier says Gaza blockade "is largely lifted" through Turkish-Israel reconciliation deal. "This text of consensus tomorrow will be signed with the undersecretary of the Ministry of Foreign Affairs and his correspondent in Israel. After this there is the approval process. In Israel the approval is issued by the cabinet and on our side it will be completed at the parliament," Yildirim said in a TV address. The two countries will exchange ambassadors as soon as possible, the Turkish PM said. Yildirim confirmed that Israel would pay $20 million to the bereaved and those injured in the raid, also saying the Gaza blockade is now "largely lifted" through the deal. Turkey will deliver a first shipment of 10,000 tons of humanitarian aid next Friday, he added. The delivery is part of the deal. But according to Israeli Prime Minister Benjamin Netanyahu, the naval blockade of Gaza will remain in force. Netanyahu stressed Tel Aviv will keep "the defensive maritime blockade" of the enclave. He said humanitarian aid could continue to reach Gaza through Israeli ports. "This is a supreme security interest of ours. I was not willing to compromise on it. This interest is essential to prevent the force-buildup by Hamas and it remains as has been and is," Netanyahu told reporters in Rome. The Turkish and Israeli press conferences were held as separate events. 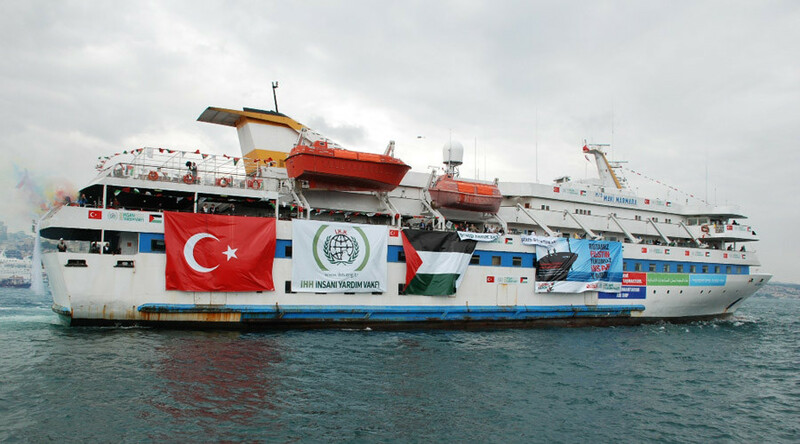 In 2010, Israel carried out an operation against six civilian ships carrying aid and construction materials that belonged to the Gaza Freedom Flotilla in international waters of the Mediterranean Sea. Nine Turkish and one Turkish-American pro-Palestinian activists were killed in the raid.